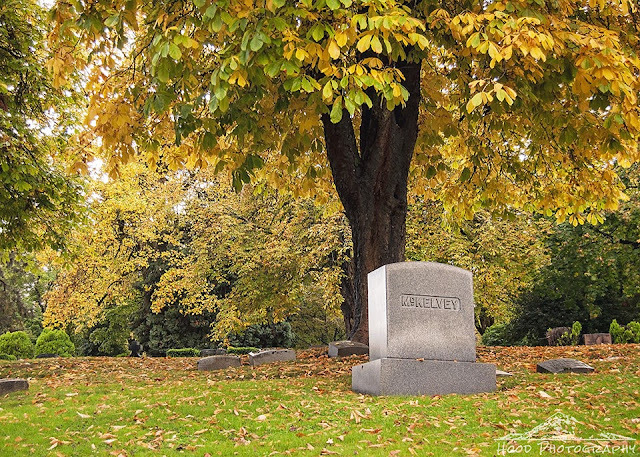 Sitting on 350 acres above the Willamette River, appropriately named River View Cemetery was founded in 1882 and is the final resting place for many famous Portland area citizens and their families. This past Sunday I took advantage of a brief break in the rain and headed up to explore the grounds. I love visiting cemeteries. The history, families, and stories are so interesting to me. Beautiful setting! Love the fall colours. It seems so peaceful. It is pretty scene, a lovely and peaceful setting ! The fall colours look golden! Love visiting cemeteries too and your Fall Photo is beautiful. What a glorious setting for eternal repose. Beautiful fall colors! What a peaceful place. Thank you for joining us at The Maple Hill Hop! I just visited a VERY OLD cemetery Monday. I will have to post about it soon. I love old cemeteries. I find cemeteries interesting, too. The fall color is really pretty. I feel the same as you do. They are interesting especially the old cemeteries like the one you speak of. The headstones with the ornamentaion or carving would at first glance tell a story. Graveyards are often very beautiful places.